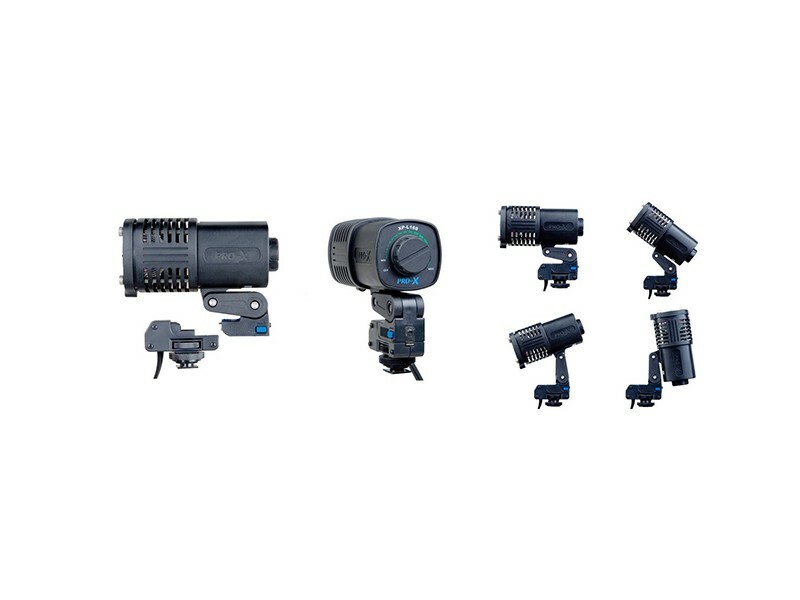 PRO-X light XP-L518/XP-L168B can be fitted easily onto the handle of the video camera to help the cameraman to achieve the good quality just like done in the studio.168 series always share power with digital camera with the bult-in power tap. 518 series can share power with the 3-Stud Mount on the back of the camera or the batteries with power tap. 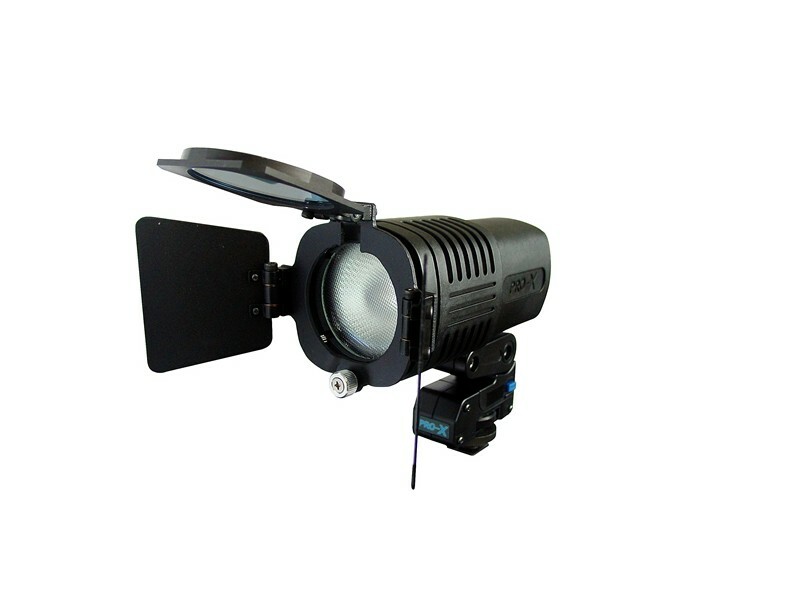 PRO-X light XP-L518/XP-L168B features standard and dimmer control models and OSRAM tungsten halogen lamp. The wide pulse width modulation circuit allows continuous adjustment of the light intensity. Adjusting the light output is as easy as turning the knob on the back of the light head.